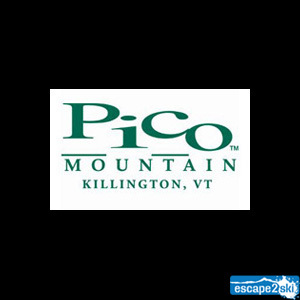 Pico Mountain Ski Resort in Vermont & Escape2ski provides info on; vertical drop 1967ft/600m, total trails 57, closest airport 91mi/147km, lifts 7, & more. Pico is located in central Vermont, near the city of Rutland. The slopes of Pico Mountain Ski Resort are situated on the northwest side of Pico Peak. Winter ski enthusiasts Brad and Janet Mead opened the Pico ski area as a Rope Tow area operation on November 25, 1937. The families’ love of skiing helped to produce a champion as their daughter Andrea won two gold medals in the skiing disciplines of slalom and giant slalom in the Oslo, Norway 1952 Winter Olympics. The year 1938 saw the first of many years of expansion at Pico Mountain with the almost 2000ft/610m Hike to Trail added to the terrain. Pico Mountain Ski Resort will always hold a key place in history as being the first United States ski area to install and operate a T-Bar lift beginning in January 1941. Pico Mountain Ski Resort continued to improve and in 1954, the ski area installed its first chairlift, a double. Pico provides a big mountain environment with a cozy and relaxed atmosphere that is great for the family to get out and enjoy the slopes. All trails lead to one common village and the base area where you can meet old friends or even make new ones. In 2012/13, Pico Mountain celebrated its 75th Anniversary and today it is a ski and snowboard area with modern lifts and awesome terrain. The Little Pico Triple chairlift, Golden Express Quad and the Summit Express Quad chairlift are positioned to deliver you to terrain that will present a challenge to all ability levels. Looking for a challenge, then make you way to the top of the mountain and Pico Peak to begin your descent on the advanced trail of Upper Piste. Pico Mountain Ski Resort keeps it simple for the terrain park enthusiast at the Triple Slope Terrain Park that you can access via the Knoll Triple Chair. This park features rails, boxes and jumps that are geared toward offering a great experience to beginner and intermediate thrill seekers. The Snow Sports School at Pico Mountain is committed to improving your skill level by offering various lessons and programs to help your develop your skills. There is the “Learn to Ski and Ride” program for ages 7 and up, as well as, group, private, Telemark lessons and the Thursday program for ladies along with the Friday program for guys. 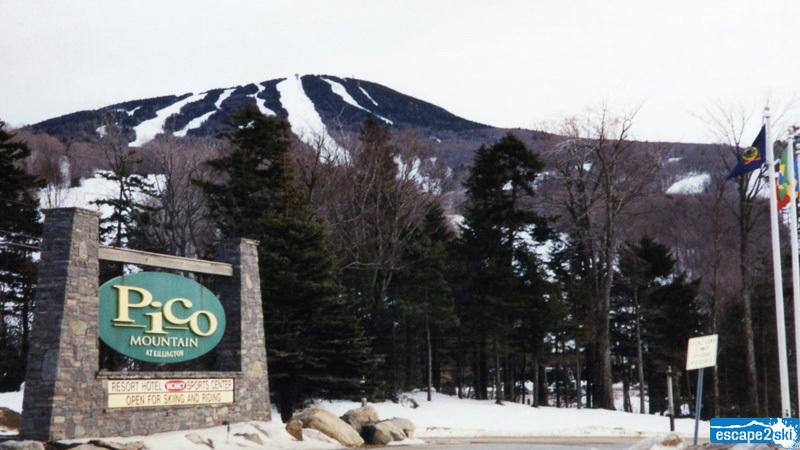 Pico Mountain is home to a wonderful non-profit organization, Vermont Adaptive Ski & Sports whose mission it is to provide support to individuals with disabilities who may find it a challenge to enjoy winter activities. Pico Mountain Ski Resort has various slope-side lodging options at the base, which means more time for skiing and riding. You’ll also find shopping in Pico Sports where you will discover hats, gloves, goggles, souvenirs and other merchandise items. Pico Mountain Ski Resort is home to over five establishments for food and beverage on and around the ski resort. 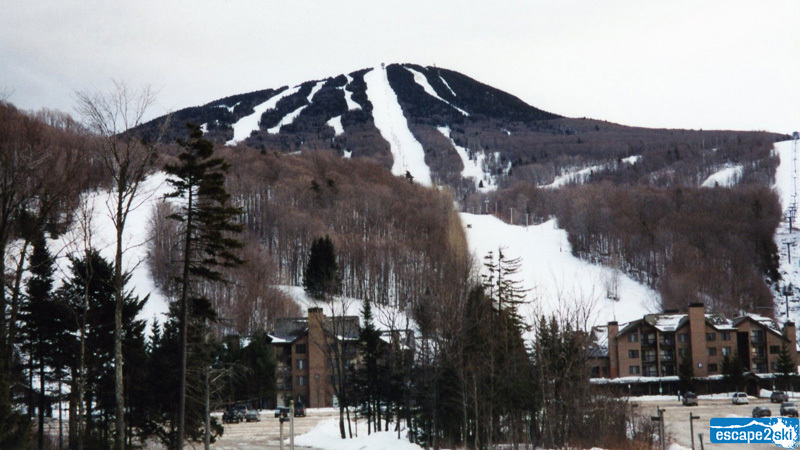 Looking for a day away from the slopes, then check out the nearby Rutland area where you will discover snowshoeing, Nordic skiing, sleigh rides and the indoor Green Mountain Rock Climbing Center. Rutland is home to many arts and cultural events, a vast selection of dining options and of course, shopping. Lodging in Rutland is an option with a vast selection of choices to meet your needs. Pico Mountain Ski Resort is committed to being recognized as a family-friendly place to come and make the most of your valuable vacation time. The Tiny Trekkers Child Care Center for ages 12 weeks to 12 years provides a safe place for kids to enjoy the day. Getting to Pico Mountain and around the city of Rutland is made easy with the Marble Valley Regional Transit District also known as “The Bus”. The Bus has a vast transit grid to help keep you on the move. The Diamond Express route operates on a regular schedule and will take you to the Base of Pico Mountain from downtown Rutland for a small fee. 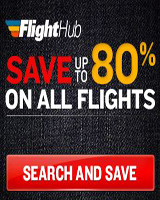 Visit the Helpful Links below. 9:00am to 4:00pm : Sat-Sun & Peak Dates, 8:30am to 4:00pm : Open Tue-Wed Peak Dates : Hours maybe subject to change.